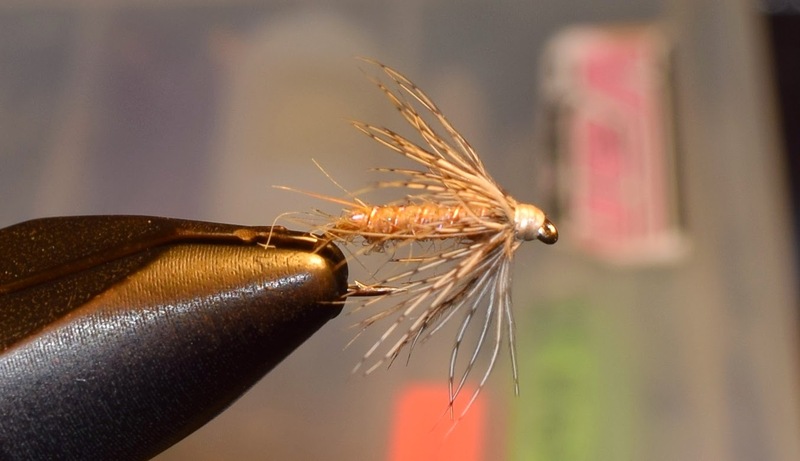 Here is a really easy fly to tie that also catches lots of trout on the lower McKenzie and Upper Willamette Rivers for much or March, April, and ending in early May. You can give this fly the classic wet fly swing, or you can fish off of a dry fly (dry and dropper). It is typically much more productive for fish catching compared to the dry fly patterns that mimic this large spring hatching mayfly.